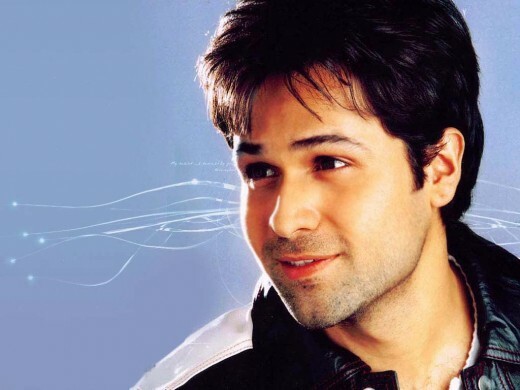 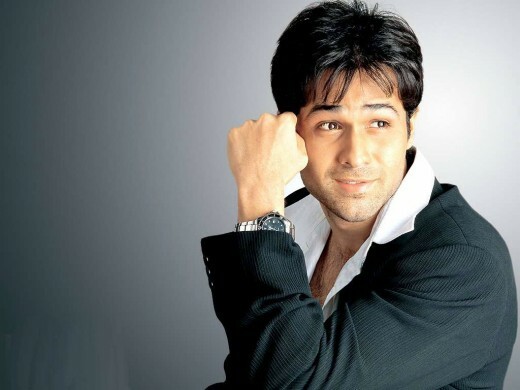 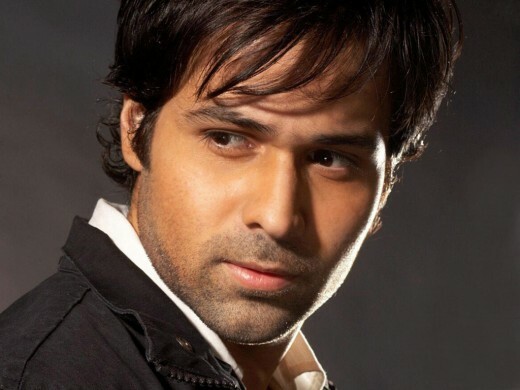 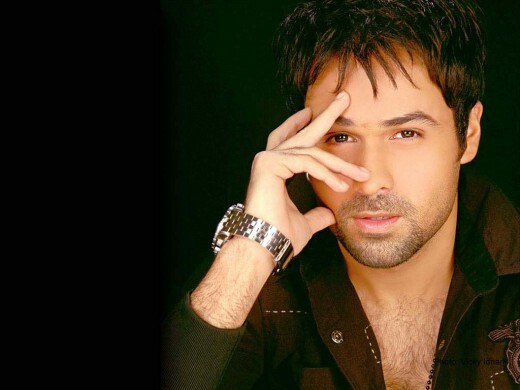 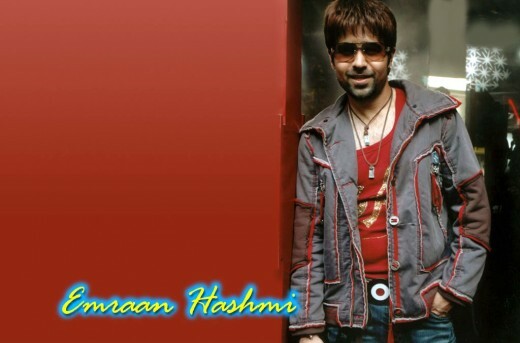 Imran Hashmi most popular Indian film actor, his real name Emraan Anwar Hashmi & nick name Emmi, date of birth (Birthday) 24 March, 1979, zodiac sign Aries, birth place Mumbai, his height is 5′ 11″ and weight 72 Kg. 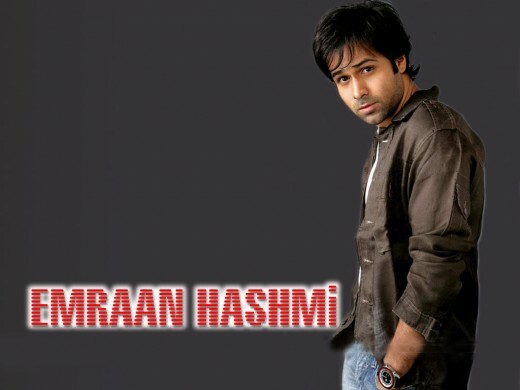 Imraan Hashmi by religion is Muslim, he can speak Hindi, English languages. 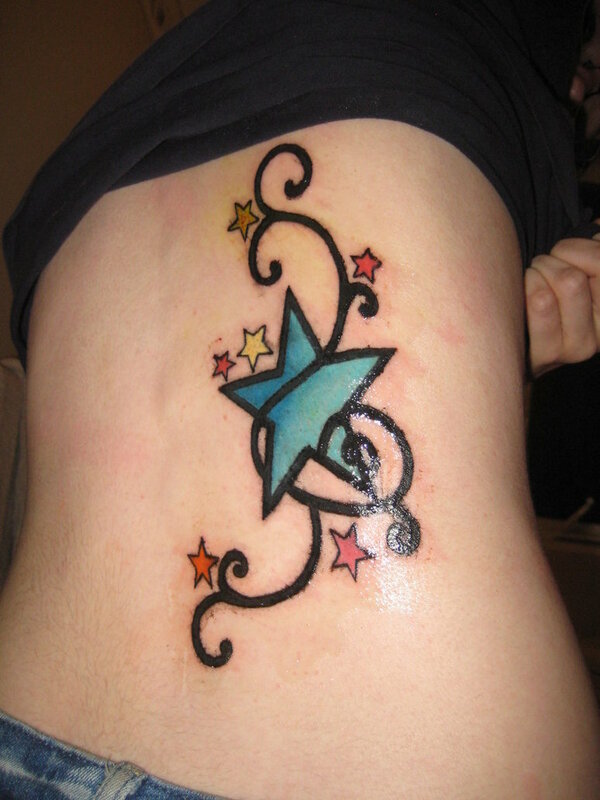 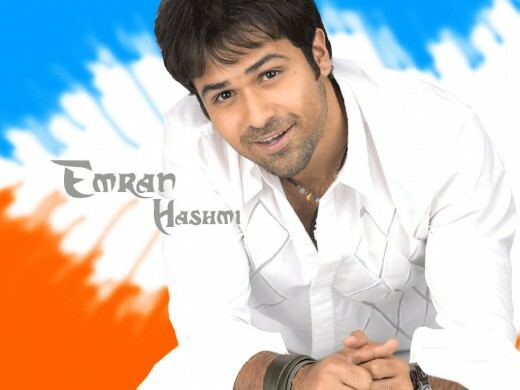 He studied graphics and animation from Sydenham College in Mumbai. 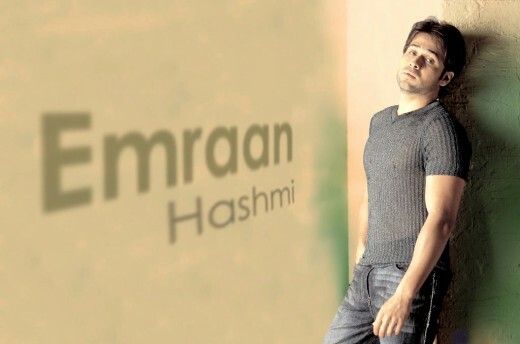 Emraan Hashmi’s six years in Bollywood have earned him the title of a serial kisser owing to a surplus of scorching, lingering, fleeting kisses that his roles have demanded of him, ensuring he is always in demand. 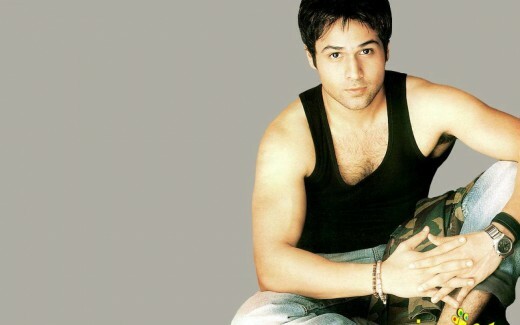 In this post we are presenting a best photo collection of Bollywood’s romantic actor Imran Hashmi. 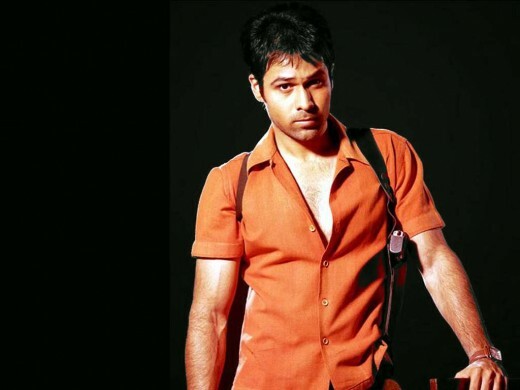 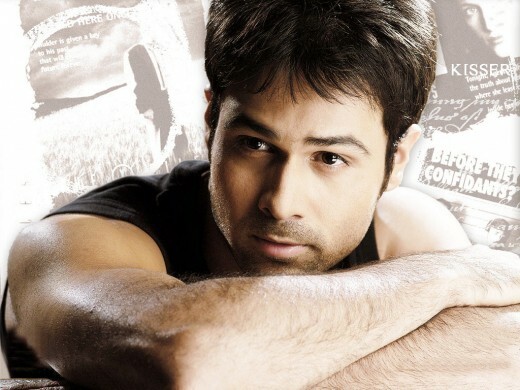 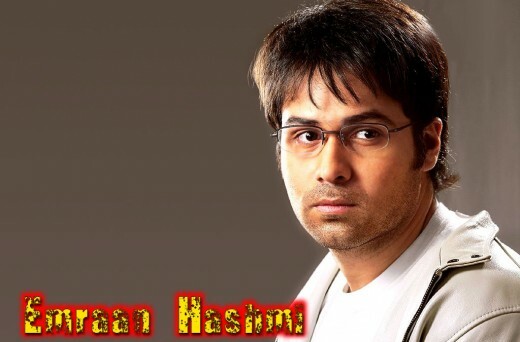 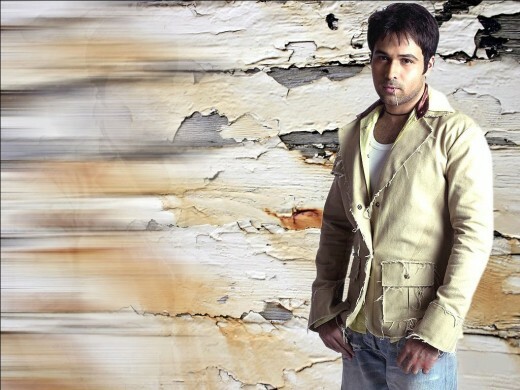 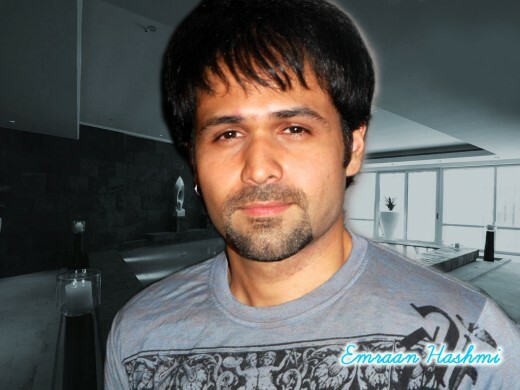 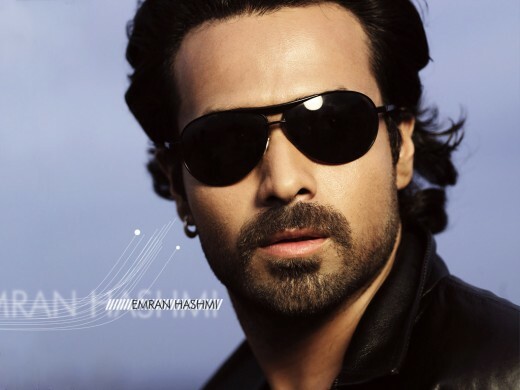 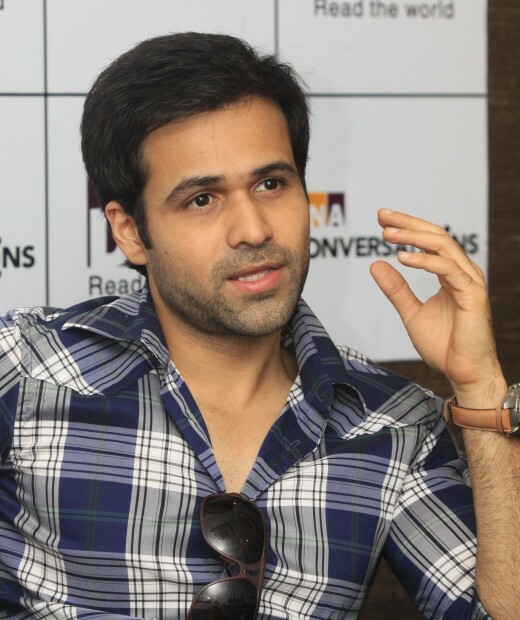 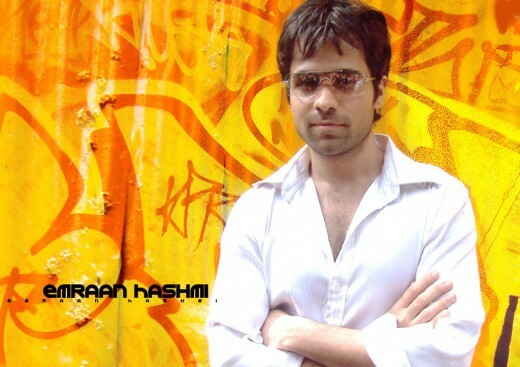 We think you will like pictures selection of Emran Hashmi and appreciate us for our great efforts. 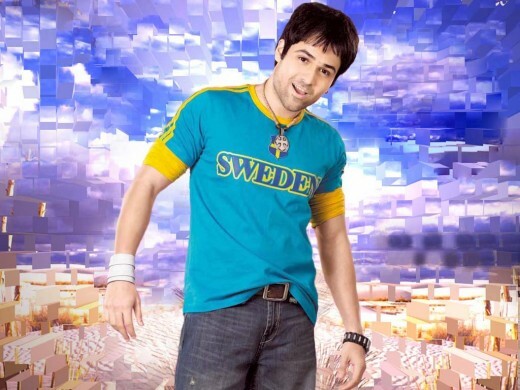 imran hashmi , i wish a bad new year , way friend like you , i hate your films , but your films songs wow , i hate so much …..
yar kya style hai love karne ki… i m yr best fan..